During the process of a divorce or dissolution of marriage in Ohio, you will divide all of your marital property with your spouse. In the blog below, Dawes Legal, LLC, discusses what property will be subject to division during your divorce and what types of property you can expect to divide. All income and appreciation on separate property, due to the labor, monetary, or in-kind contribution of either or both of the spouses that occurred during the marriage. The time when you acquired property will be one of the most important factors in determining whether something is marital property subject to division. If you acquired the property during the marriage, it is more likely than not you will need to divide it. There might be a few on the above list you had not considered, but it is important that you include them to make sure you receive everything to which you’re entitled in your divorce or dissolution. Pets, you’ll notice, are considered property in Ohio, so you will need to decide who between you and your spouse will take any pets you have together. 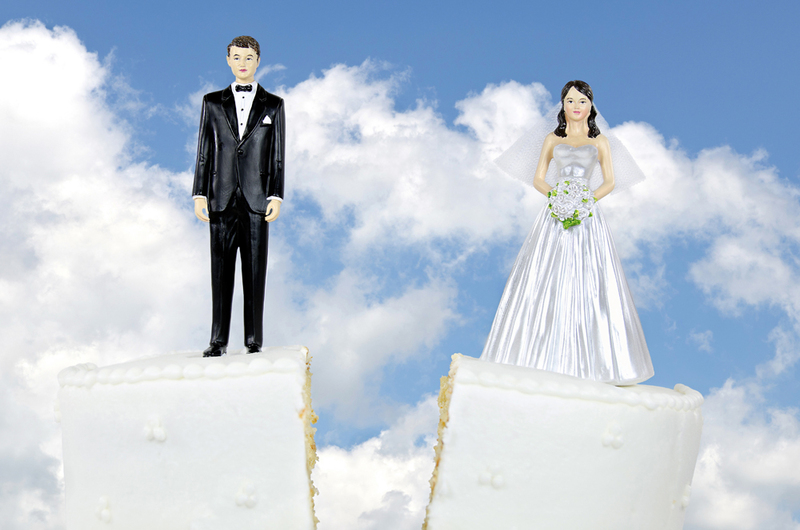 Ohio is an equitable division state, which means your marital property will be split fairly. Fairly does not always mean equally. The court overseeing your divorce will determine the most equitable arrangement for property in question and will try to offset items awarded to one spouse in a way that is fair to the other spouse. 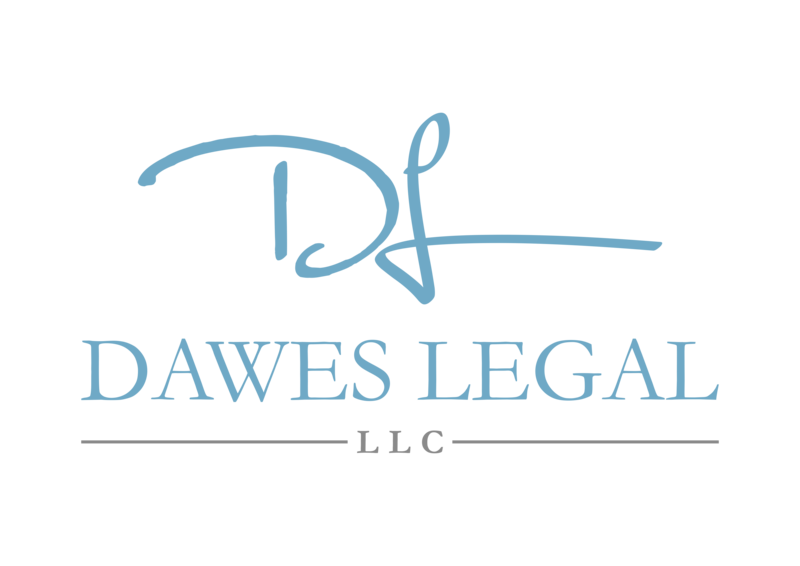 If you are beginning a divorce or dissolution in Ohio and have questions about property division, contact Dawes Legal, LLC, at (614) 733-9999. Attorney Shannon Dawes will schedule a consultation with you to discuss how the process will apply to your assets.